Treatments with ”Serenity” use the highly effective and scientifically proven LED technology ( Light Emitting Diode) to significally reduce signs of ageing and improve notably skin texture and complexion and lifts the skin. A session with ”Serenity” also affords an easing of stress feelings and a real sense of well being. ”Led” Treatments gradually and durably repair the skin surface and effectively combat the visible signs of acne , stretch marks and ageing. Benefits can be seen already after the first session but 5-10 sessions are recommended to provide convincing and long lasting results. Numerous and serious published clinical and medical studies have undoubtly proven the effectiveness of the ”Led” technology. Goddessa introduces Yperion OR light a state of the art laser machine with innovative patened technology from France. Our exclusive laser machine has patened technology, a first of its kind, and is set to revolutionise the beauty industry. 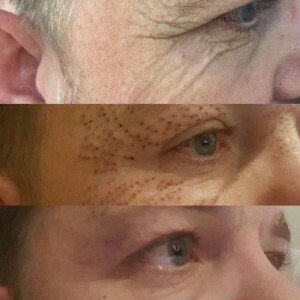 Light therapy is non-abrasive, non-invasive and does not require injections, which makes it the most effective non-surgical skin repair technique available today. Thanks to the action of Or-Light, and its active stimulation of the fibroblasts, the skin is revitalised and rejuvenated. 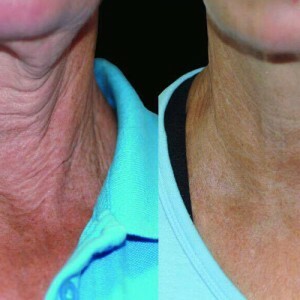 Collagen production is vividly reactivated causing the skin to be visibly firmed and toned. We recommend 6 to 8 sessions as a minimum for a treatment program, and up to 10 for a complete program. You will see amazing results after the very first session. Skin will look firmer, complexion more radiant and texture smoother. 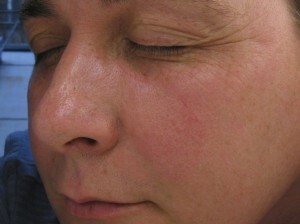 With each further treatment, the skin will feel clearer, more supple and softer. 1. How does skin-rejuvenation treatment with SPL work? 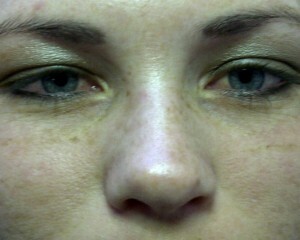 Before the treatment, clean the treatment skin with water, and apply cooling gel on the treatment area. Patients may be asked to wear goggle to protect the eyes from the intensive light. During the treatment, put the crystal of hand piece gently on the skin, and emit the Pulse Light. 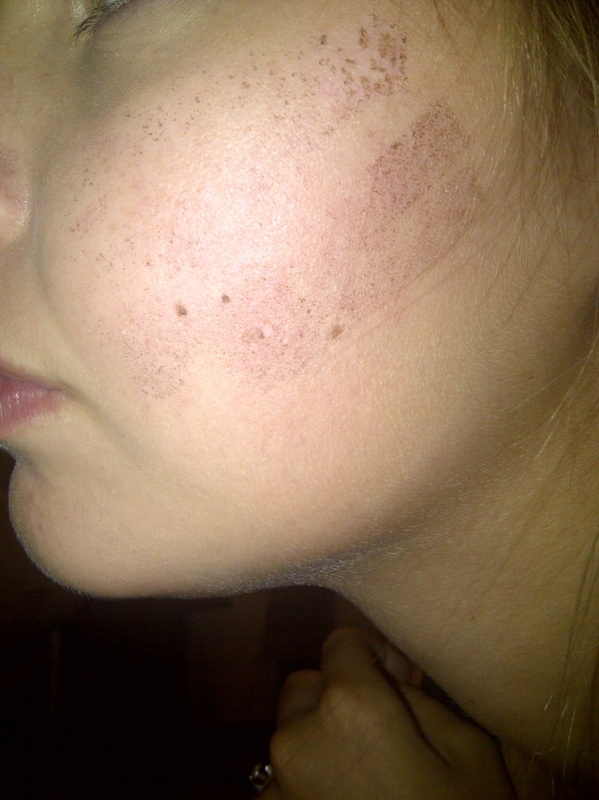 On the healthy smooth skin, you just feel heat, but on the part with speckles or acne, you would feel slight sting. In order to achieve the ideal effect, 5 or 6 sessions are suggested and only 15 to 20 minutes will be one session. 2. Why do you need so many sessions for skin-rejuvenation? The main purpose of dividing the treatment into several sessions is to make sure the skin improved gradually, and minimize its side effect. What’s more, there is no downtime with SPL skin rejuvenation and patients can go back to normal life and work right after treatment. 3. 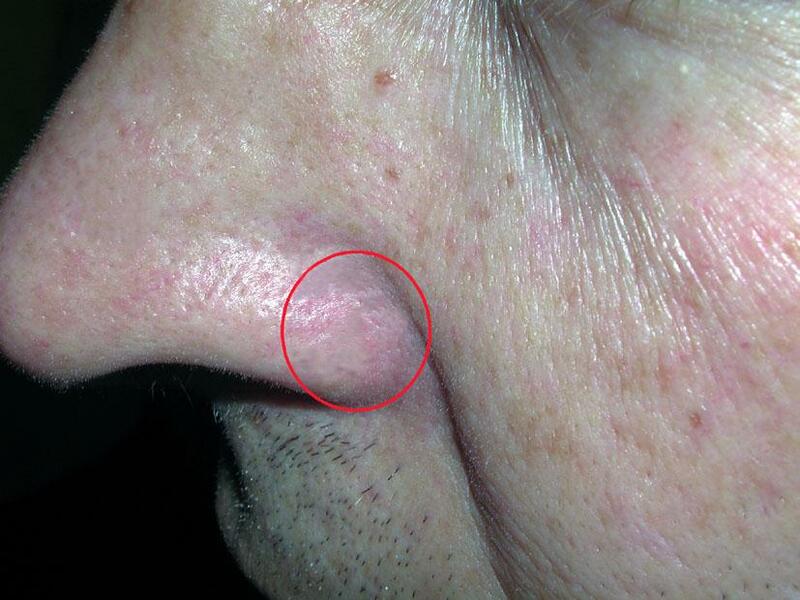 What is the principle of SPL skin-rejuvenation? 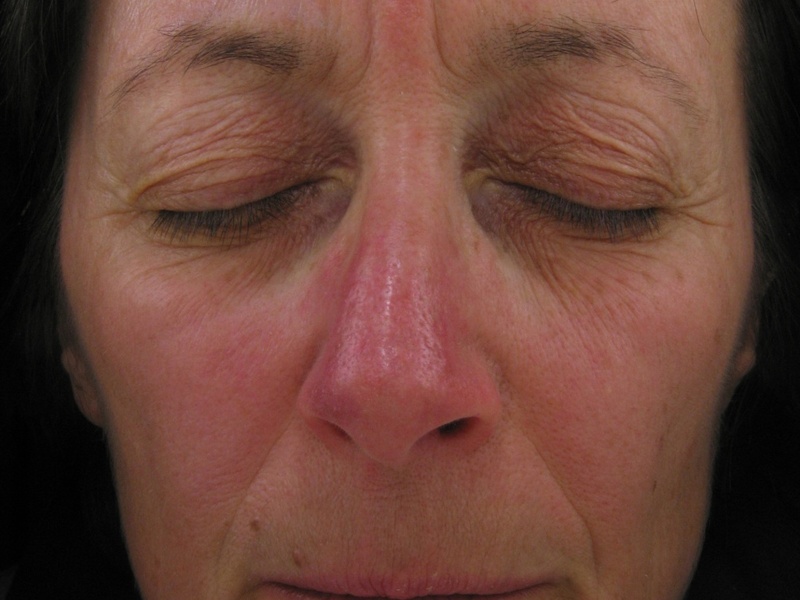 A. Biostimulate effect: SPL takes effect on skin and generate photo-chemic effect, which makes chemistry change of inner collagen and elastic fiber in order to renew the elasticity. In addition, the photo-heat effect of SPL can build up vessel function, improve circulation and make wrinkle-removal and pore-shrinkage achievable. B. Photo pyrogenation principle: those abnormal tissues contain much more pigments than normal skin tissues. 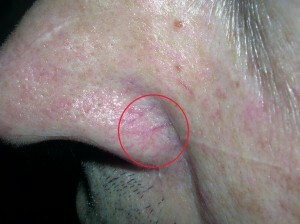 When SPL is absorbed by them, abnormal tissues become much hotter than normal skin. 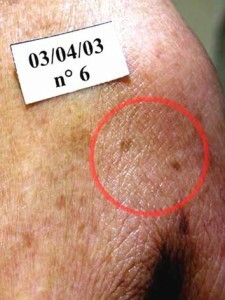 Because of the difference in temperature, abnormal pigments burst and disassemble, but the normal tissue is not harmed. 4. Is SPL skin-rejuvenation safe? Does it injure the skin? SPL treatment is very safe and effective since it is non-invasive and non-peeling and can be used for all type of skin types. 5. Is there special care needed for skin after the treatment? There is no special care needed after treatment. As part of your skin care program, sunscreen and moisture lotion or cream are recommended. No makeup within 24 hours after treatment and wash face with clean water, and don’t eat spicy or sea food. 6. What can SPL treat for skin-care? How about its result? SPL can cure and treat all blemishes, rosacea, acne, discoloration and other abnormal situations on the skin that affect the appearance due to sunlight irradiation and aging. The advanced SPL technology improves both epidermis and deep derma, rejuvenate the skin and take helpful bio-effect on the deep derma. 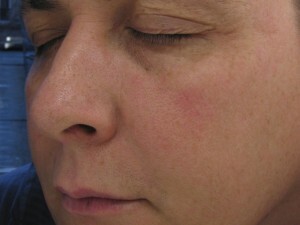 After several treatments, you can find the spots on the face become less markedly and the treated skin becomes smoother. The SPL technology also can be used for the neck, breast, arms and other parts of the body. 7. 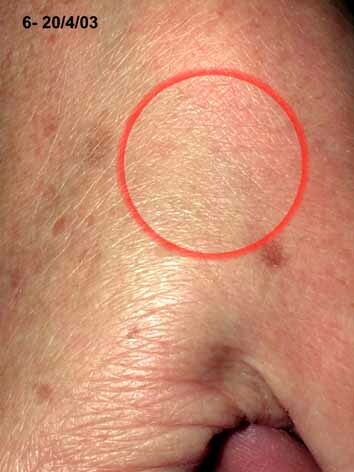 What are the traits and advantages of SPL skin rejuvenation? A. 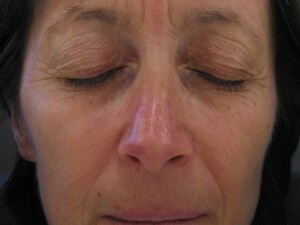 Whole face treatment, even forehead, upper lip. SPL skin rejuvenation makes your skin looks smoother, whiter and healthier. B. No downtime, patients can go back to their normal life and work activities right after SPL treatment. 1. 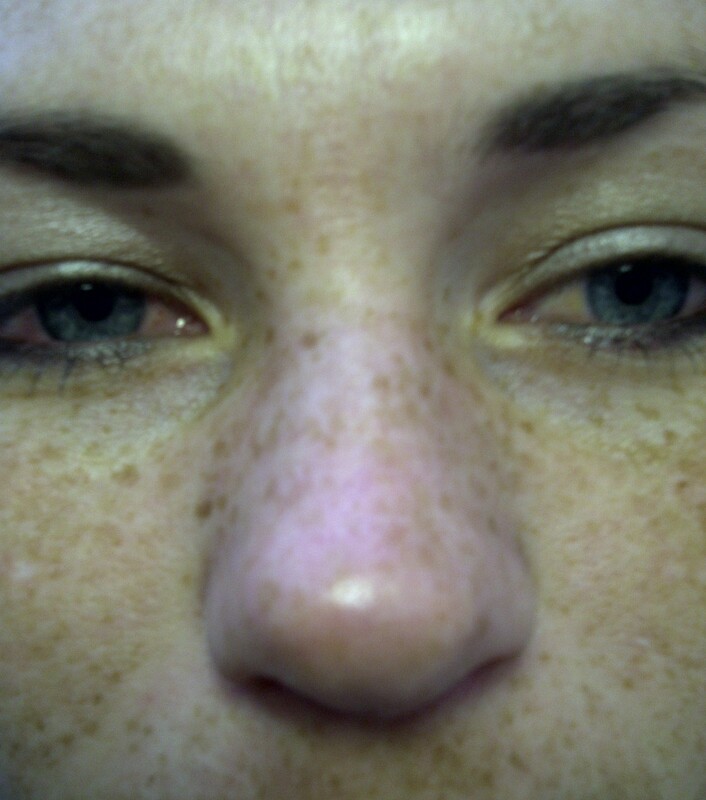 What are contraindications of SPL treatment? The patients who have the following but not limited to following conditions should not have SPL treatment. For safety, please consult with the beautician or doctor for suggestion and more information. B. Light hyper-susceptible people or person who recently take medicines, such as acheomycin, which are sensitive to light of 560-1200nm. E. Insolation in sunlight in recent 2 weeks. 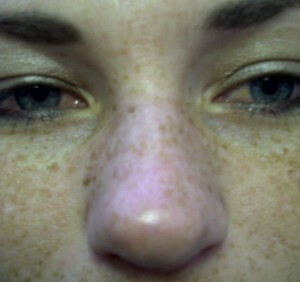 G. Epilepsy, and contagious skin disease, such as herpes. 9. What is SPL Acne Removal? 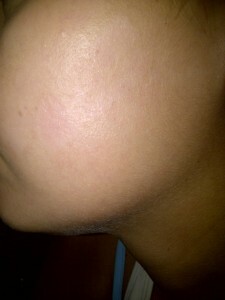 SPL is one of the latest natural ways for acne-removal. It applies the unique photo-thermo treatment technology. High energy of photo-thermo kills Propionibacterium acne effectively. The main advantage is its effective with no side-effects.